At Speakman we believe the secret to a great day is a great shower. Recent design renovations to our showerheads resulted in sustained performance quality with a fresh, opulent appeal. The Speakman legacy continues with the introduction of Shower and Bath Collections to complete the luxury bathroom experience. Meet our Rainstream Rain Shower, specifically engineered to deliver a drenching, soaking, sensual experience. Meet the Reaction Shower Head. Equipped with our TempoFlo™ Technology, this water-saving shower head delivers pulsating sprays that are statistically proven to outperform competitor models both in force and thermal retention. Our Universal Valve Trim is built for your imagination. With the capability to retrofit to select competitor valves, your design decisions will never be restricted by the plumbing. Let your dreaming begin. In 1939 Speakman introduced the first emergency shower for use in an industrial safety environment. Since then Speakman has added unique features such as aerated eyewashes and impeller action showerheads. 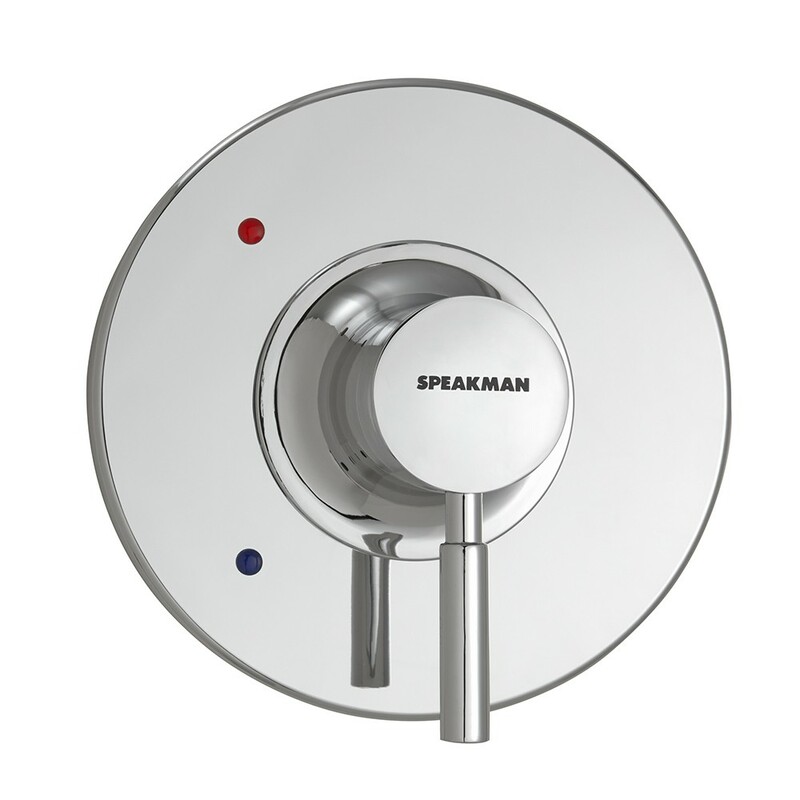 As an innovative leader in the industrial safety market, Speakman continues to help facilities meet OSHA requirements with durable and reliable emergency showers and eyewashes.